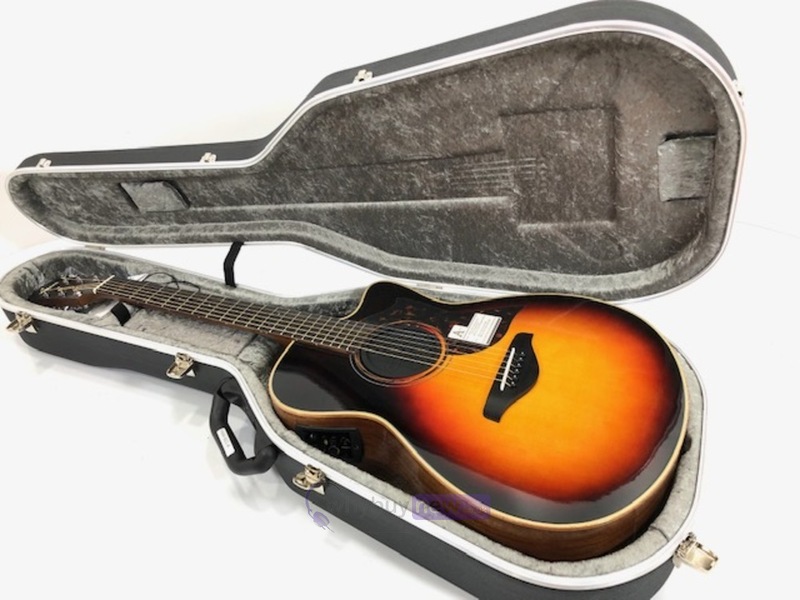 This Yamaha AC3M Concert Electro Acoustic Guitar inc Hard Case has come to us via a part exchange and comes with a 3 month warranty. 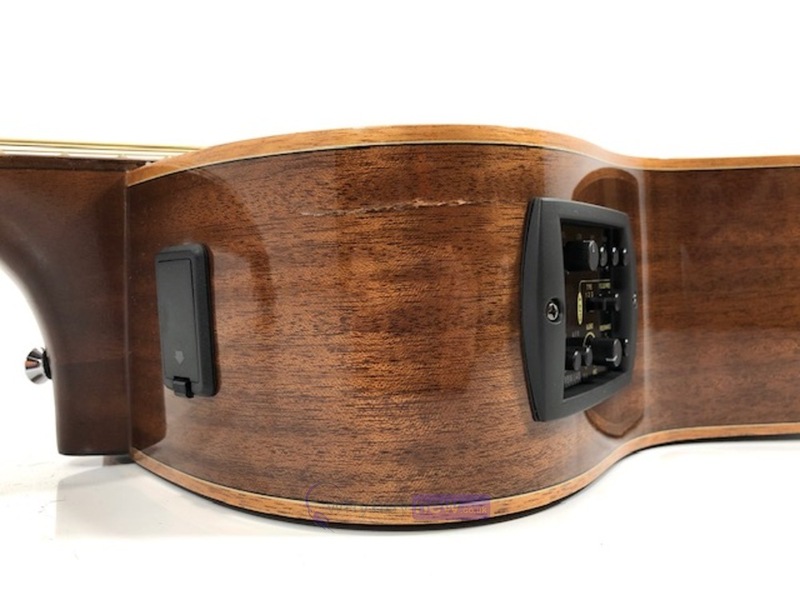 The guitar has a small surface crack in the outer wood about 3 inches long. 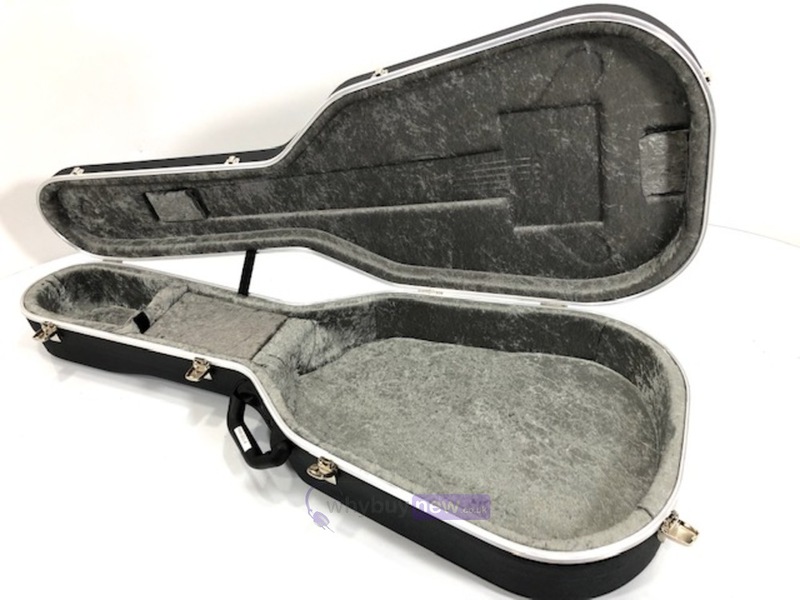 Other than that the guitar and case are in excellent cosmetic condition. It comes with the hard case only. 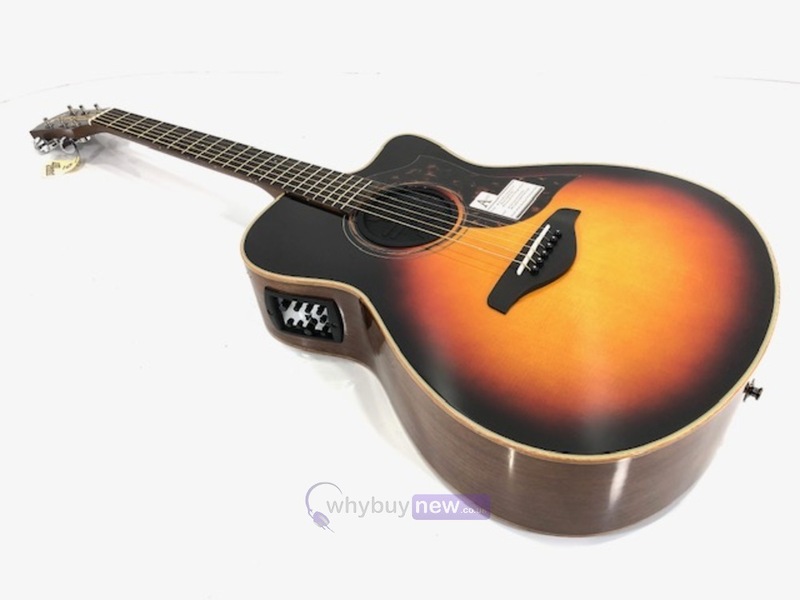 This Yamaha AC3M Concert Electro Acoustic Guitar does not include original packaging but has been professionally packaged to ensure safe delivery to your door. The A-Series is built to perform.Whether that means live or in the studio, unplugged or amplified, these guitars were built to deliver the tone and playability youve been searching for. Thousands of hours of development, prototyping, evaluations and field-testing combined with more than 50 years experience in crafting guitars has produced the A-Series, a guitar that gives you technology where you need it and tradition where you want it. The A Series construction was designed with one thing in mind - tone. 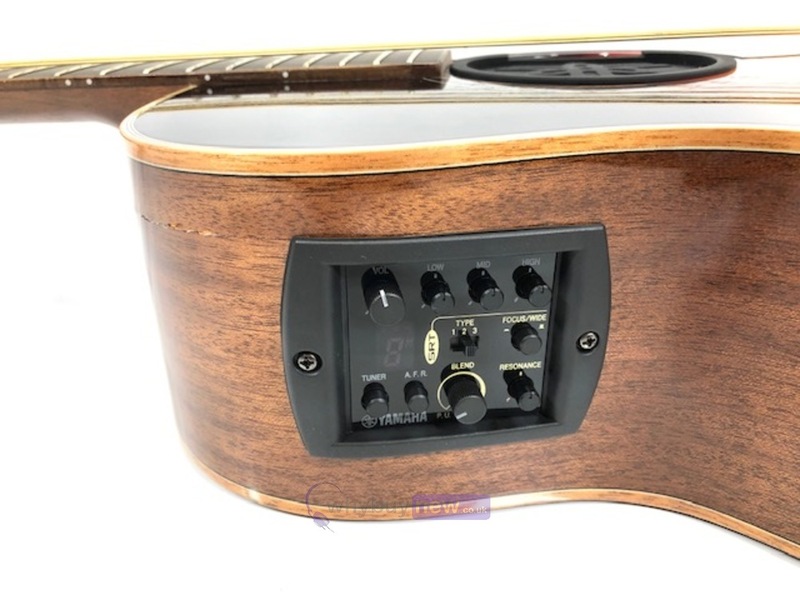 Using advanced Digital Signal Processing and real-world insight into audio technology and recording techniques, Yamaha have developed SRT a pickup and preamp system capable of delivering an amazingly natural, studio-quality acoustic guitar tone. SRT does not artificially create a guitar tone, rather it creates a faithful reproduction of the other elements that make up a great guitar sound the subtle ambience of the real space between instrument and microphone, the characteristic EQ voicing of a great sounding vintage mic, the different resonances captured when you move a mic around a guitar. And because SRT uses your guitar's natural tone as a basis for this process, the result is phenomenally realistic and full of the acoustic character of your guitar. A neck shape make you feel like you've known it for years. These are the things that add up when you just know that a guitar feels right. Extensive research with players, luthiers and techs has given A-Series the feel and playability that todays acoustic-electric players need and want whether that means switching from electric to acoustic on-stage, recording a session with intricate open tunings or practicing at home. Compromise was never an option with A-Series on every level, this guitar is built to be the one you want to own. The look of A-Series is the definition of elegant simple, but powerful.